Pervious Concrete Service - Paul J. Rach, Inc.
With the importance of stormwater management and the design challenges to meet a projects area restraints, Pervious Concrete Paving provides a unique and effective means to address important environmental challenges. Pervious Concrete Paving captures and stores stormwater allowing the water to seep into the ground reducing stormwater runoff and reducing the need and/or size of stormwater management ponds. Pervious Concrete is a specially designed concrete mix that allows rain and stormwater runoff to pass through voids and seep into the ground. The unique concrete mix consists of small aggregates (3/8" to 1/2") and cementitious materials to create a cement paste. 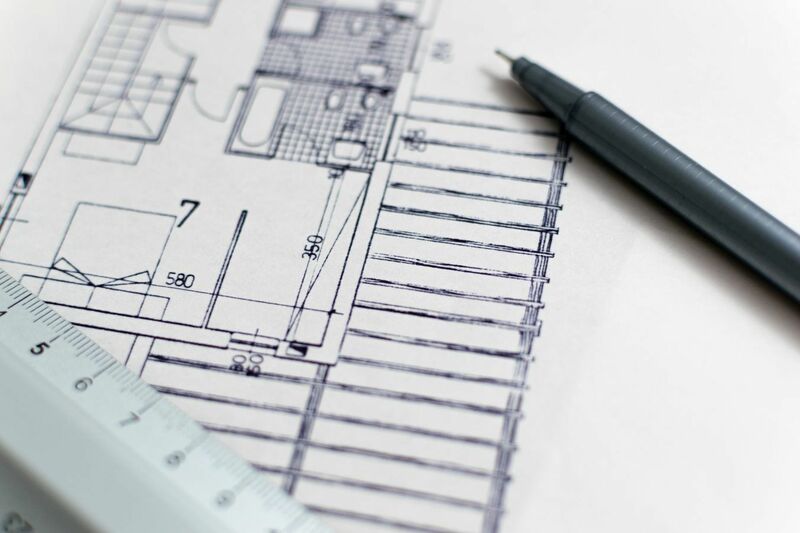 The cement paste does not include sand or other fine aggregates which allows the voids to form while keeping it's sturctural integrity. 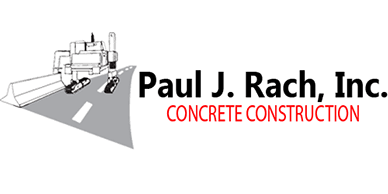 Paul J. Rach, Inc. is a Certified Pervious Concrete Installer by The National Ready Mix Concrete Association and have certified installers as well as technicians. For more infomation about Pervious concrete please contact Harry Bortner or Shawn Spencer in the office at (410) 391-1600.